But the answer to that question is always YES. Yes, the products I show do really work! I love trying new things and I love taking care of my skin so beauty tools were the obvious next trend I saw myself falling into. 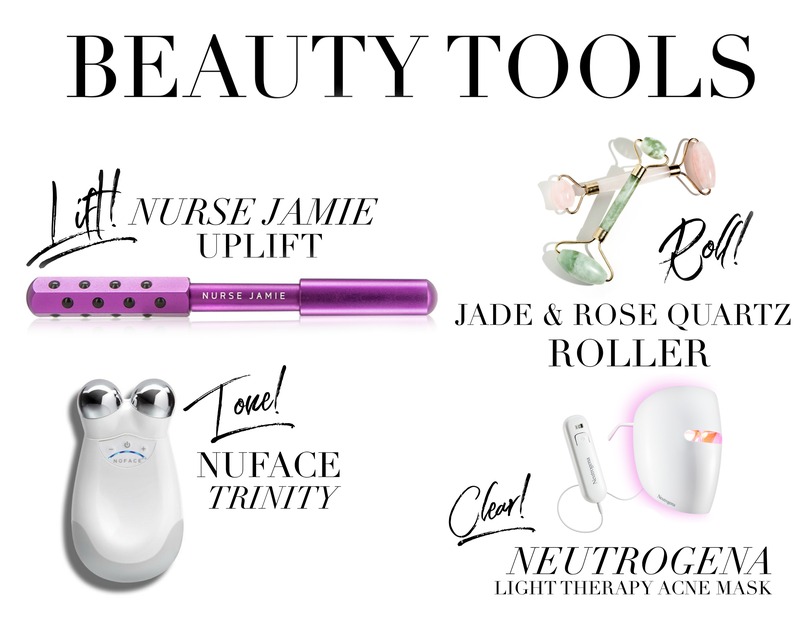 Of course not all trends are worth the hype or splurge but I believe beauty tools are just an advancement in our skincare routines that is finally accessible to us. Most beauty tools have been created to replicate some of the signature benefits you receive from getting an in spa treatment, at home. For instance, facial massaging is a huge part of going in and having someone else take care of your skin. 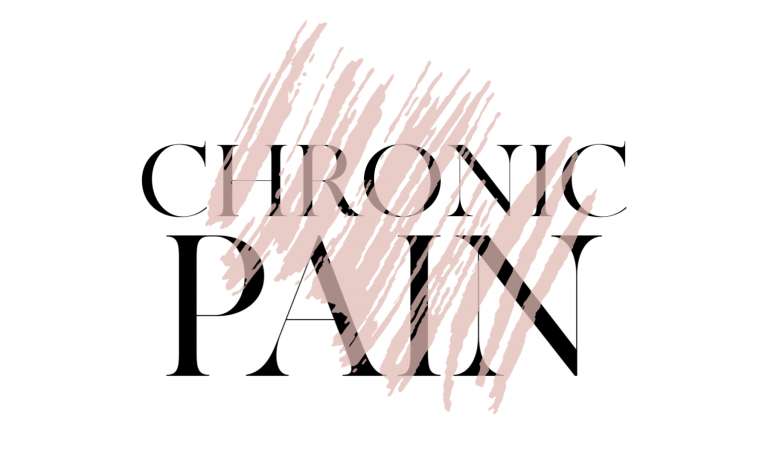 But with a simple tool, these luxury treatments can be done at home on your own. I love incorporating my beauty tools into my morning and night time routines to give my skin that extra tender love and care. You quite literally only get one skin to live in! So take care of it! Trust me you’ll regret it later. OMG I sound like a mom. Here’s a little bit about why I love each of these tools! Click their names to purchase! Nurse Jamie’s UpLift! This magic wand is made with 24 massaging black tourmaline stones! You massage each area of your face that needs uplifting for 30-45 seconds (I do it after my skincare routine to really massage the product in). It instantly reenergizes your skin and with consistent use tightens too! Jade & Rose Quartz Rollers! Rolling your face improves the tightness of your skin and helps depuff everywhere you roll! It promotes lymphatic drainage (something I want to learn more about) and improves elasticity of the skin! I like to keep my rollers in the freezer for extra benefits of circulation, anti inflammation, and drainage! 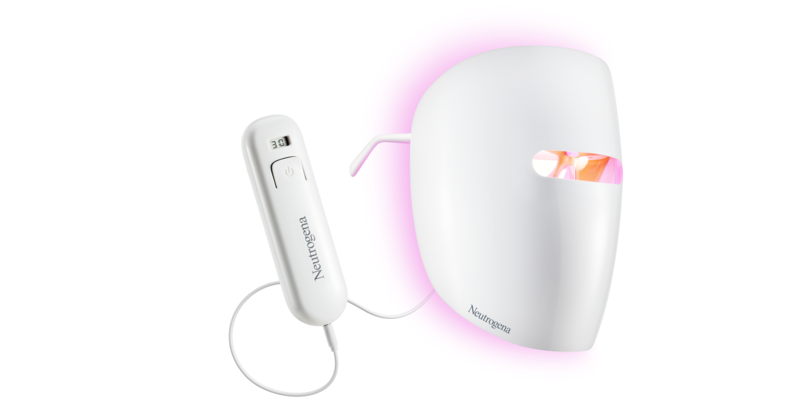 Neutrogena Light Therapy Acne Mask! This mask is one of my favorite’s because you don’t have to do anything besides sit down on the couch! Woo! Light Therapy has serious scientific studies behind it and is used in all professional facials! Red lights reduce inflammation of the skin and Blue Lights reduce the spreading of bacteria! Combined, this mask is perfect for keeping your skin clear everywhere during times of breakouts, or even after! And YES, IT REALLY WORKS! NuFace Trinity! Your natural solution to a face lift is here! The NuFace trinity works serious wonders with consistent use on all skin types! It is a facial toning device that is FDA cleared and clinically tested! It uses micro current technology unlink the other rollers that are more focused on a massage/rhythmic technique. The NuFace truly gives professional quality results at home! If this appeals to you I’d head over to their website and look at those before and afters! 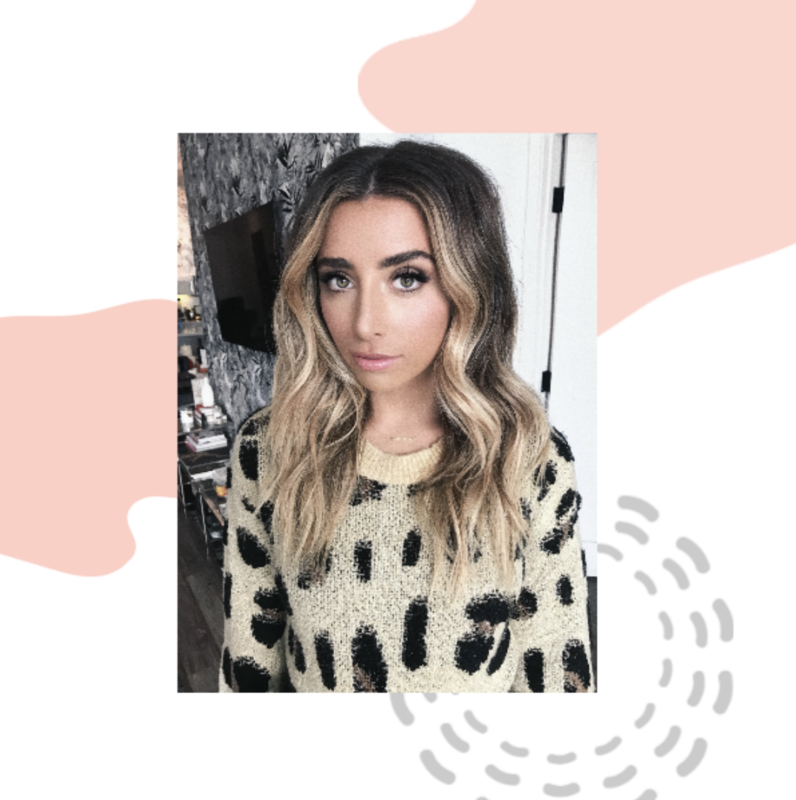 What’s your favorite at home facial hack?! Let me know! 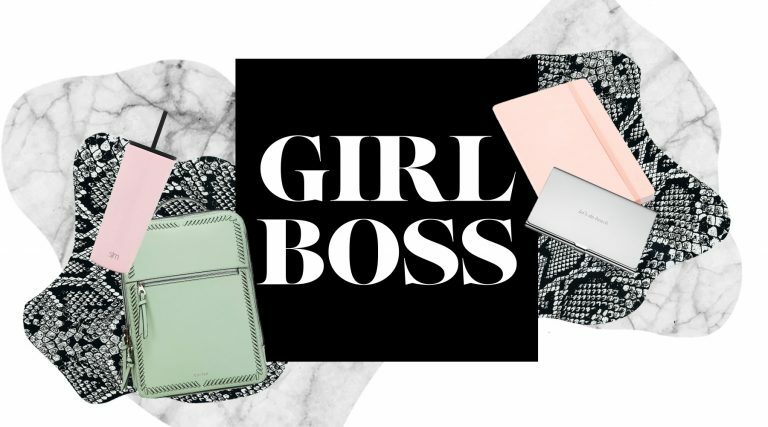 Love your blog, Lauren! it’s turning out so lovely! I was wondering if you could do a blog post on everyday skincare routine products and maybe some dupes that go alongside with them! AS well as everyday makeup routine too? Love you! i’m a huge fan! A skin care routine I have is a mask before i go to sleep, with nature republic 92% aloe gel! it’s $7 on amazon and has changed my life. i just put it on when i go to sleep and try to sleep as straight as possible. i have bumpy skin and it really helped smooth it out! i hope you try it!! !